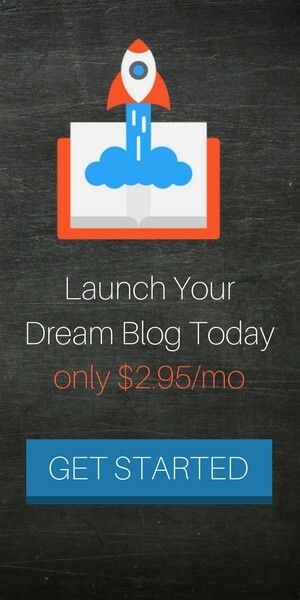 Did you recently buy a new domain name url from a 3rd party website like Namecheap? If so then you’re going to need to connect it to your hosting company in order for your website to be live. 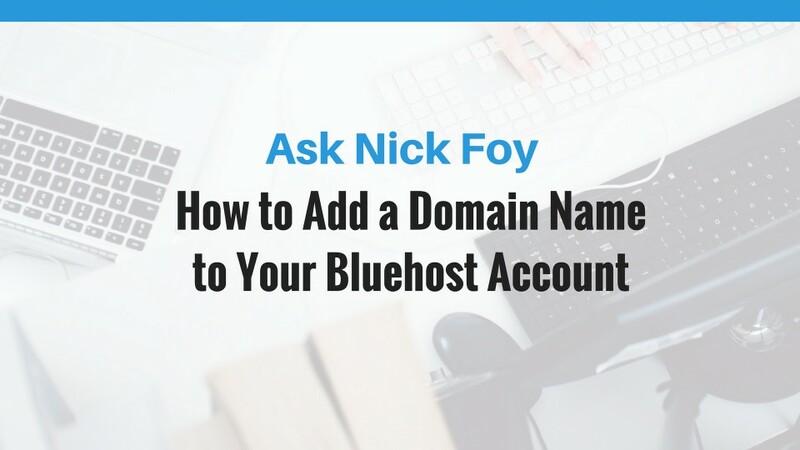 In this video tutorial, I will be showing you step by step how to transfer your new domain name to your Bluehost account so that it’s connected and the DNS servers are working properly. It’s something I’ve had to do many times when I purchase a $10 domain name on Namecheap since my hosting company is Bluehost, not Namecheap. It’s simple, so don’t worry! Check out this video tutorial. In order to add the domain name to your hosting account as an “Addon Domain” you’re going to have to point the servers to your hosting company from within your Namecheap account. All you have to do is look up the servers your hosting company runs on and type that into the DNS box inside Namecheap for that domain URL you’re connecting. Again, it’s simple even though it may sound complicated. Check out this short tutorial. 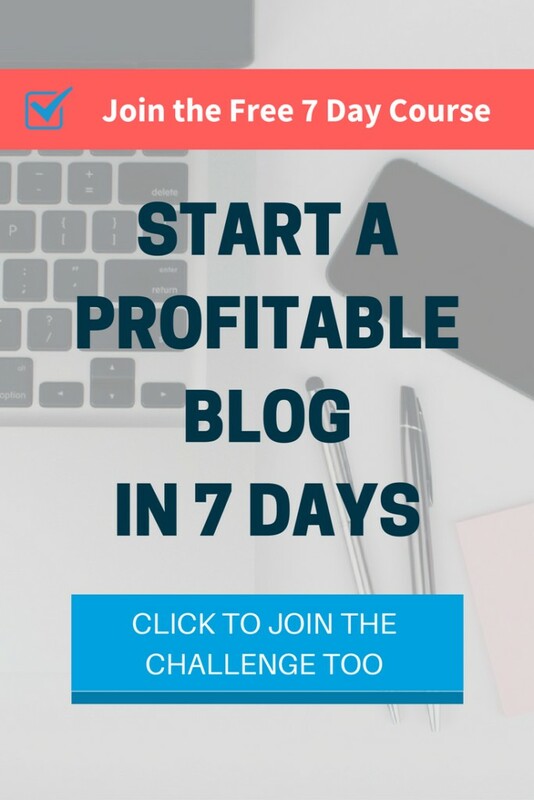 Thanks so much for stopping by this blog post and letting me assist you with connecting a new domain name to your hosting account. Hope these videos were helpful.